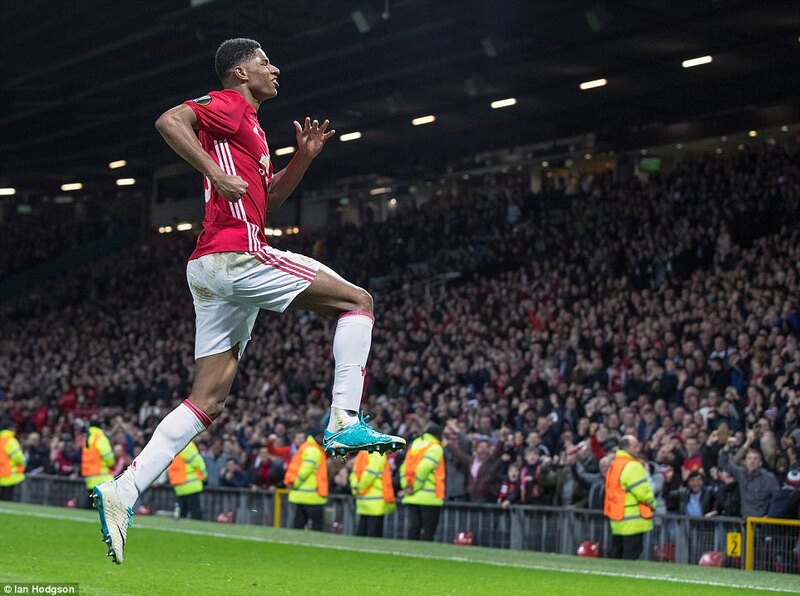 Rashford saves the day for United! Marouane Fellaini knocked the ball down, Marcus Rashford made just enough room for the shot. And there it was, after 106 minutes: the matchwinner. 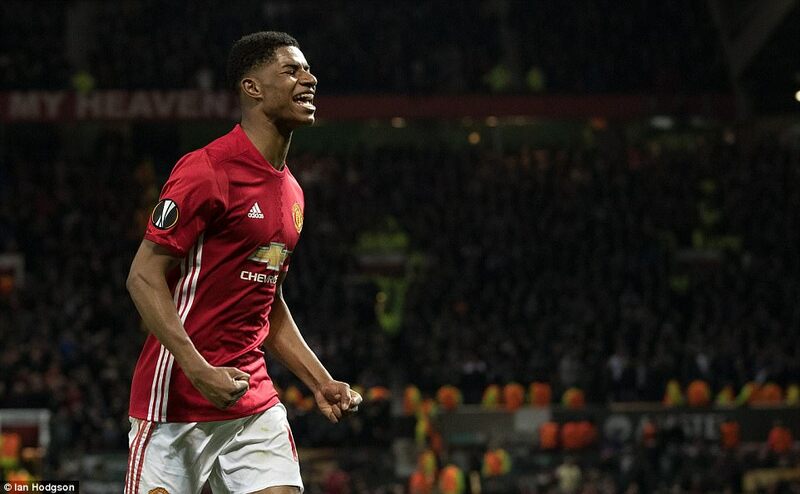 It was the Europa League that made Rashford’s name last season, and the Europa League that may yet propel him, and Manchester United, into UEFA’s premier tournament next season. Manchester United are three games away from the Champions League, regardless of domestic events. And that may be just as well, given the price of this victory. MANCHESTER UNITED (4-2-3-1):Romero, Valencia, Bailly, Rojo (Blind, 23), Shaw, Pogba, Carrick, Lingard (Fellaini, 59), Mkhitaryan, Rashford, Ibrahimovic (Martial, 90). Subs not used: De Gea, Rooney, Young, Herrera. ANDERLECHT (4-2-3-1): Ruben, Appiah, Mbodji, Spajic, Obradovic, Chipciu (Bruno, 63), Tielemans, Dendoncker, Hanni (Stanciu, 63), Acheampong, Teodorczyk (Thelin, 78). Subs not used: Boeckx, Deschacht, Nuytinck, Capel. For this was an incredibly costly night for United. 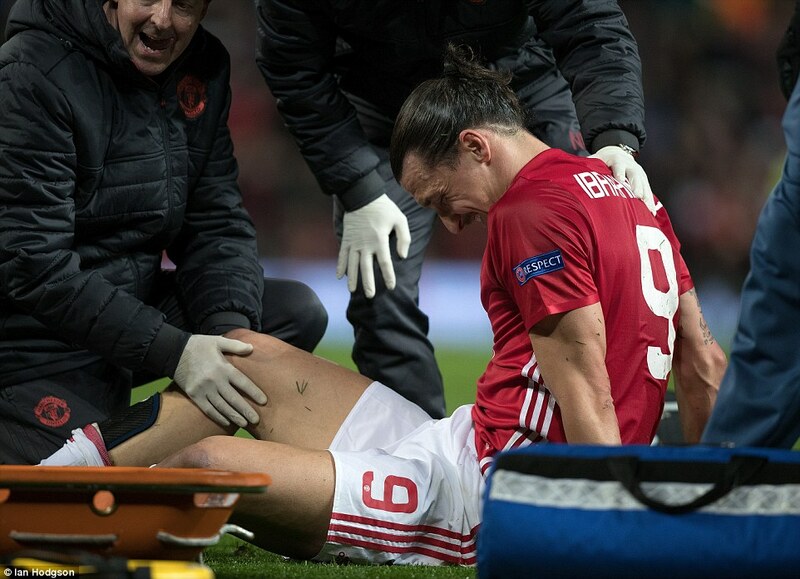 As Jose Mourinho was rallying his players for the extra time onslaught – and that’s what it was, Anderlecht as good as exhausted by their efforts by then – Zlatan Ibrahimovic could be seen in the distance, stricken. His last act in normal time had been to land awkwardly on a knee, jumping for the ball. The professional reaction on social media suggested, immediately, that it might be serious; perhaps season-ending with so little of the programme remaining. 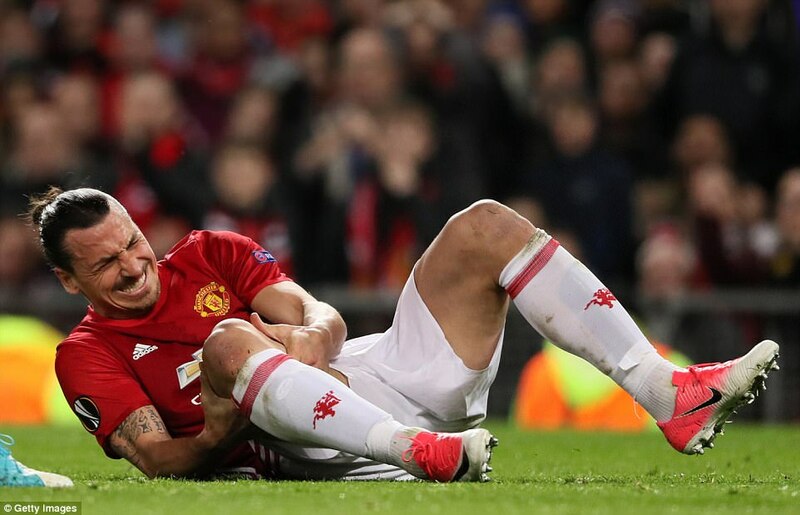 Added to the first-half injury to Marcos Rojo – and centre-half is a position where United cannot afford more casualties – and Manchester United could be very depleted as a result of this match. 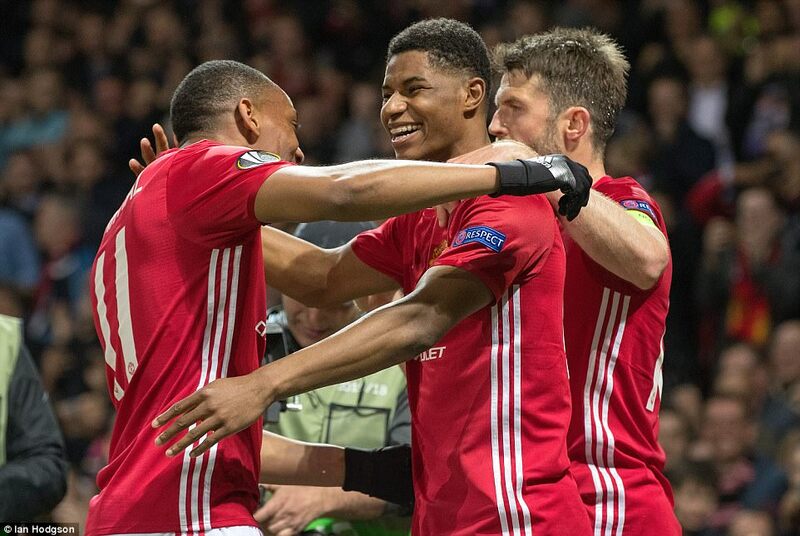 The silver lining is the form of Rashford. Outstanding against Chelsea last Sunday, decisive here, even if he missed a few before getting the winner. 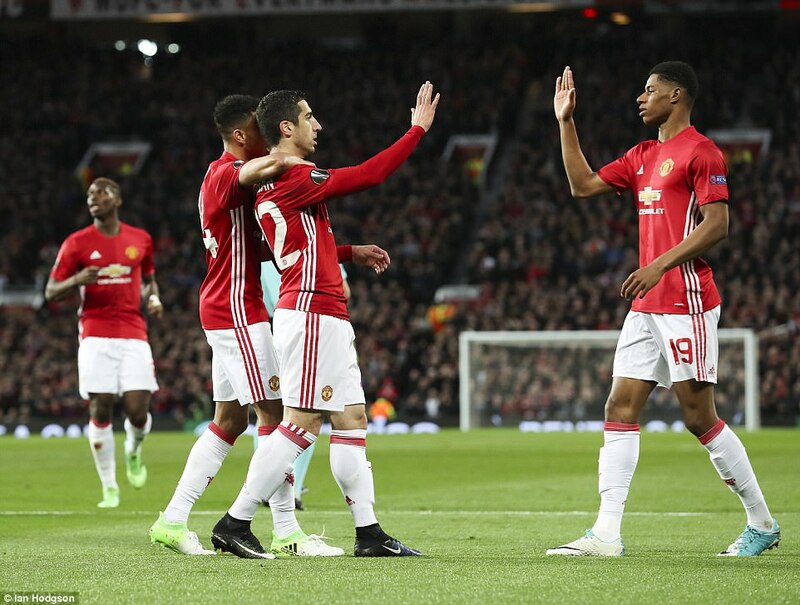 Sticklers will argue that United would not have been battling after 106 minutes had Rashford taken good chances in the second-half. True – but United’s problem all season has been closing out games, and Anderlecht defended quite magnificently. So to draw on an old cliché, there are no easy games in European football. Not in the knockout stage, and certainly not for English clubs. 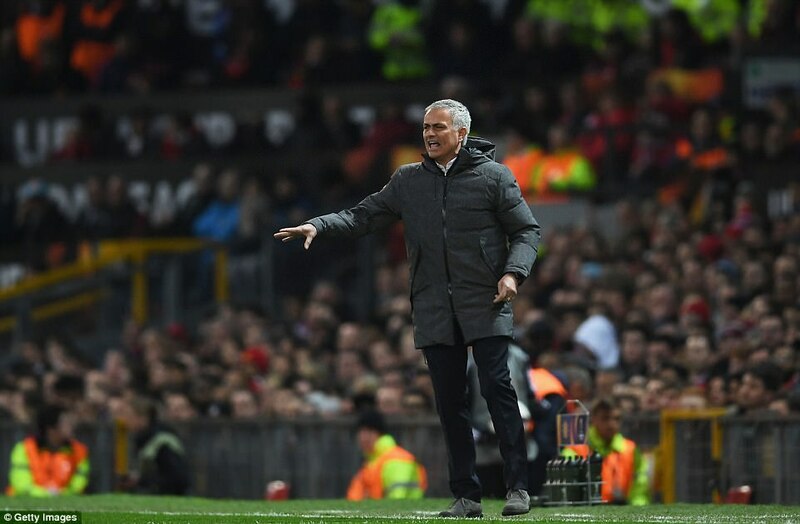 Indeed, there was a lot of complacency after Manchester United drew in Brussels last week; a lot of presumption that an away goal as good as ensured United’s smooth progress into the last four of the Europa League – as if victory at Old Trafford was given. Even 0-0 would do – and United have had a few of them here of late, Burnley, Hull and West Bromwich Albion to name three. That should have been the warning sign. Nothing about United at home is predictable anymore, and Anderlecht are a much better team than some of those who have come here and got results this season. Where United are still uncertain of their Champions League future next season, Anderlecht are very hopeful of qualifying as Belgian champions, six points clear with as many games remaining. And just as in the first leg, they looked sparky and positive and caused United plenty of trouble. Only exhaustion got to them in the end. Yet they were still causing screams of anguish with five minutes of extra time remaining. Trailing 2-1, a second equaliser would have won the game on away goals. True, there were huge misses for United in the second-half – chances that should have decided the game in their favour. 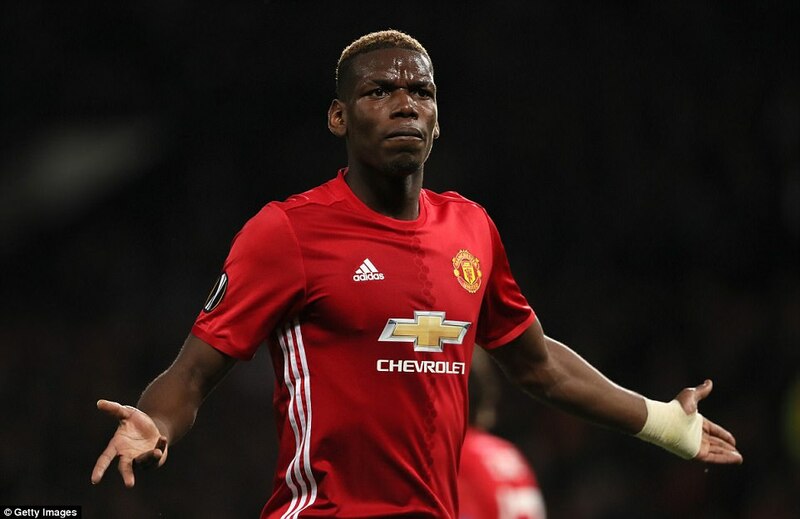 Paul Pogba shot over from a dead ball that dropped for him on the edge of the six yard box, while Rashford should have done better with a shot after Ibrahimovic had played him in with a cushioned header from Pogba’s lovely pass. But it was his failure to capitalise on a big mistake by defender Dennis Appiah that will have really hurt. Appiah miscued and Rashford was clear on goal with only Martinez Ruben to beat. 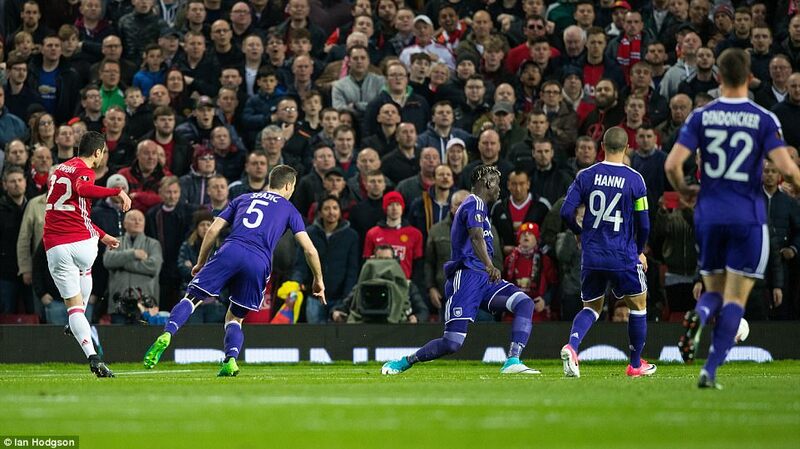 He rounded the Anderlecht goalkeeper but took it too wide, leaving himself with no angle to finish. Appiah recovered and blocked. Perhaps the footage that emerged of Anderlecht’s players training in what transpired to be Castlefield Urban Heritage Park, on the border of Manchester and Salford, lulled some of the locals into a false sense of security. Any resemblance between Belgium’s league leaders and a park side was entirely coincidental, as was confirmed just three minutes into the game. Leander Dendoncker, scorer of the late equaliser in the first leg, carried on where he left off, with a shot that caused kittens for United’s stand-in goalkeeper Sergio Romero. From a full 30 yards out it looked to be going over, before dipping late with Romero pawing at thin air, and travelling just over the bar. 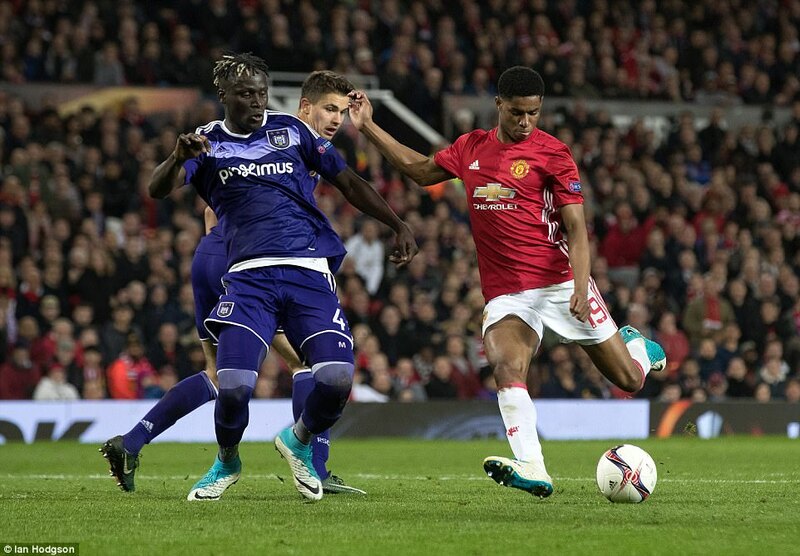 Indeed, Anderlecht started brightly and with ambition, as they had in Brussels – which was why United’s 10th minute goal from their first attack of significance would have come as such a relief. It was a lovely ball from Pogba, picking out Rashford, back on the left of the forward line, with Ibrahimovic restored to his central role. 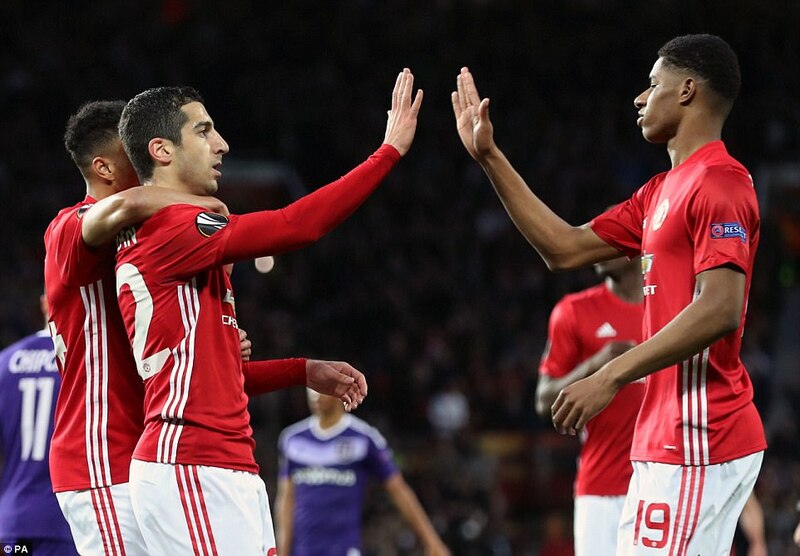 Rashford’s cross was blocked by Senegalese centre-half Kara Mbodji – the standout player of the first leg – but fell to Henrikh Mkhitaryan, in a dangerous position. 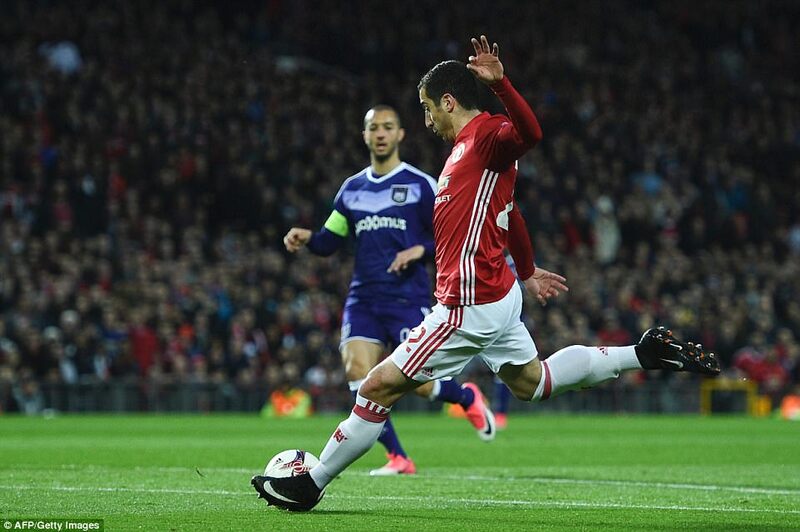 Asked about Mkhitaryan’s form earlier in the week Jose Mourinho expressed satisfaction with it ‘in Europe’ – and that view was confirmed as the Armenian midfielder shot low to record his fifth goal in UEFA competition this season. That’s one more than he has got in the Premier League. And for a while it looked to be enough to keep United comfortable. For the ten minutes after the goal, Anderlecht were on the ropes. 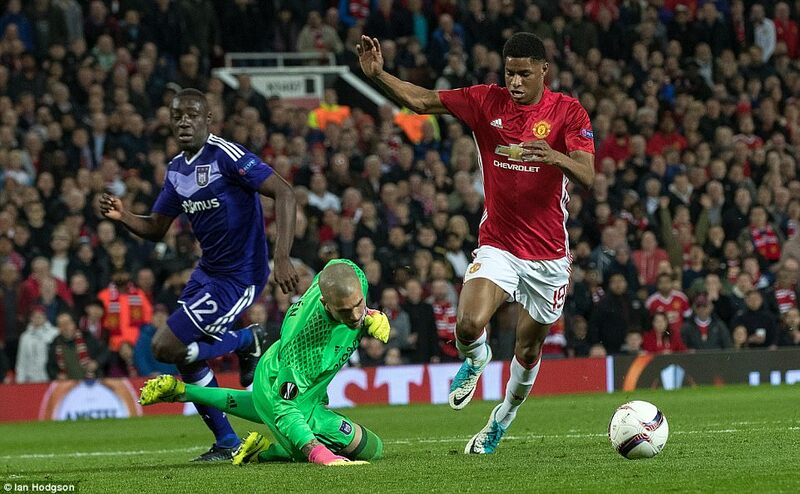 Youri Tielemans was booked for pulling back Rashford, and the pressure was unrelenting. 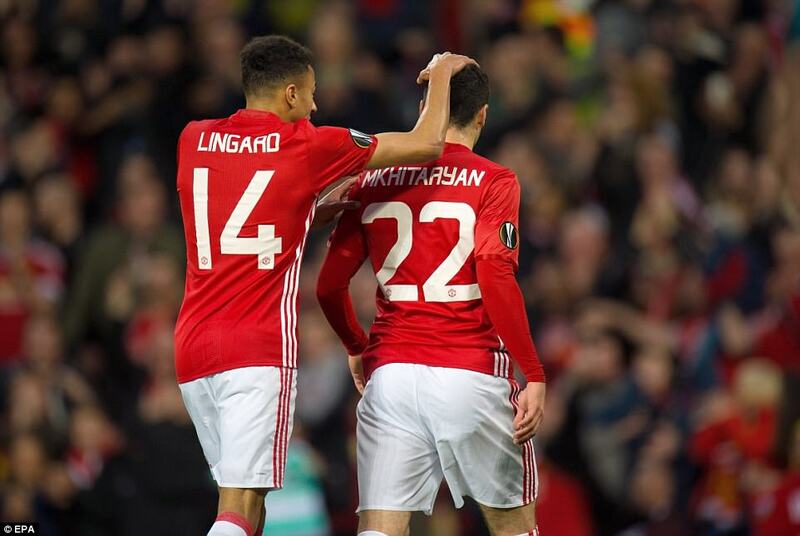 A 13th minute corner by Mhkitaryan saw Pogba’s header tipped over by goalkeeper Martinez Ruben – and a minute later a lovely curling shot from Jesse Lingard produced an athletic, full-length stop. 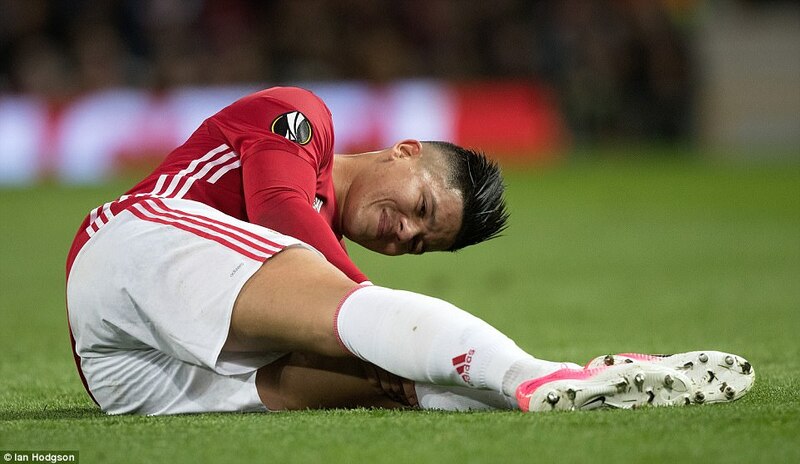 United’s momentum seemed to dwindle, however, with an injury to Marcos Rojo. It was his own fault really – a poor touch sending him into a 50-50 with Romanian wideman Alexandru Chipciu. 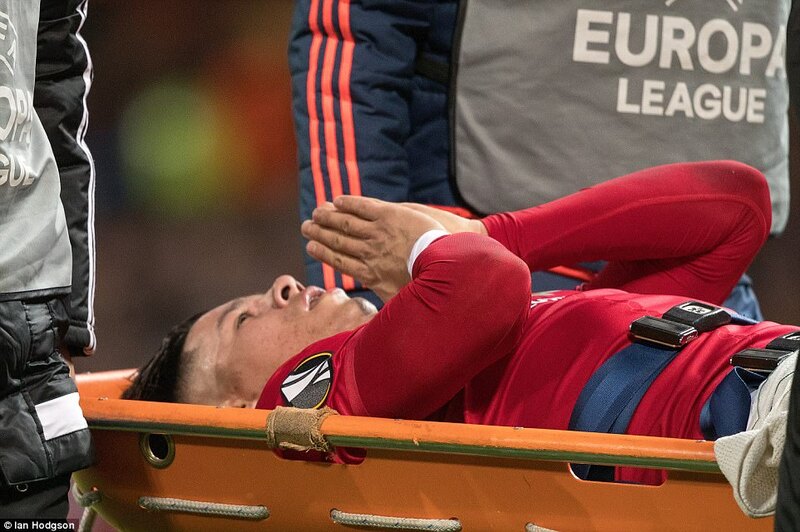 Both players were hurt, but Rojo got the worst of it, and could only carry on after several minutes treatment. 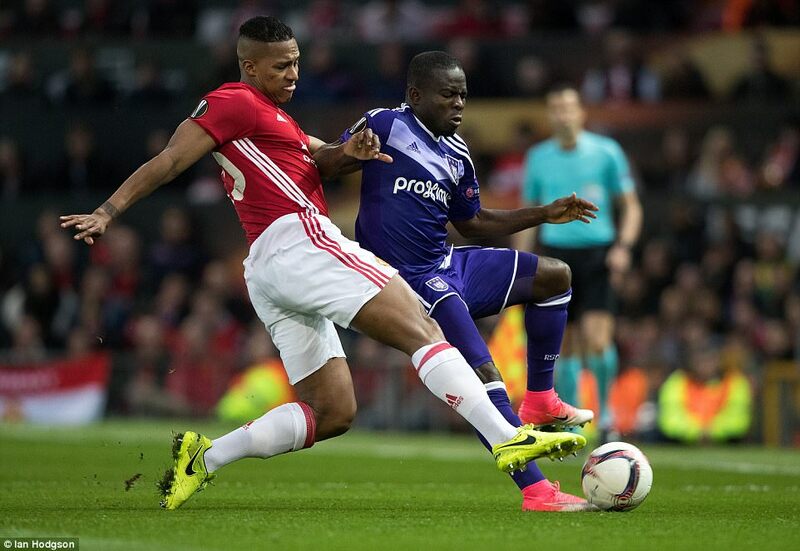 From Anderlecht’s next attack, though, Rojo and partner Eric Bailly got into a dreadful tangle, leaving Frank Acheamponmg through on goal. His shot was just touched into the side-netting by Romero, but in his wake Rojo was prone again, and signalling that he could no longer continue. 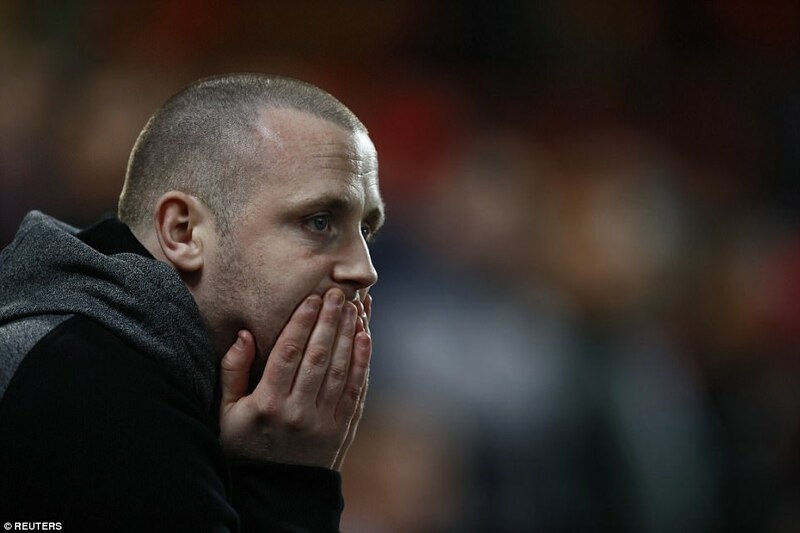 He was replaced by Danny Blind with 24 minutes gone. After that, Anderlecht were in the ascendancy. A surging run by Dennis Apiah saw the ball laid off to Dendoncker whose shot was scuffed this time, but still rolled just wide. Yet if one statistic about Anderlecht stood out going into this game it is that they have scored in every leg of their Europa League run this season – and in the 31st minute that impressive run was maintained. Dendoncker picked out Chipciu on the right with a marvellous Crossfield ball and his cross was deflected out to Tielemans by Blind. His shot was deflected onto the crossbar, falling to Lukasz Teodorczyk, Anderlecht’s to scorer this season, but unable to start the first leg through injury. He couldn’t get into the right shape to take advantage, the job done instead by captain Sofiane Hanni, lashing the ball into the net as United scrambled unsuccessfully. 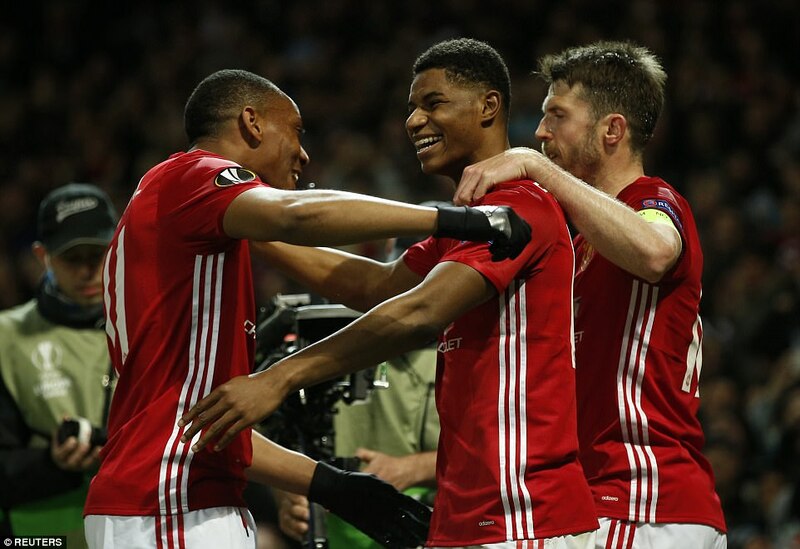 Rashford broke down the left and had a shot saved by Ruben again after 35 minutes, and Lingard was inches from a goal after Luke Shaw sent the ball across the face of goal soon after half-time, but this was a nervous night for United, Anderlecht a team fit to grace any park in the land.